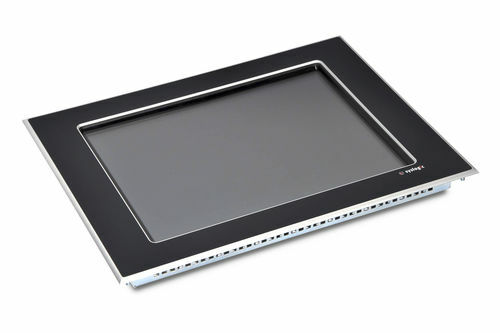 TFT/PANxxxIS are industrial panel displays in the range of 10.4 inches to 19 inches. These are fan-less devices and come with infrared touch, ideal for industrial uses. The scratch-proof resistant makes it even more durable and reliable. A DVI interface and RS232 delivers connection to the computer. The front of the panel has ingress protection.